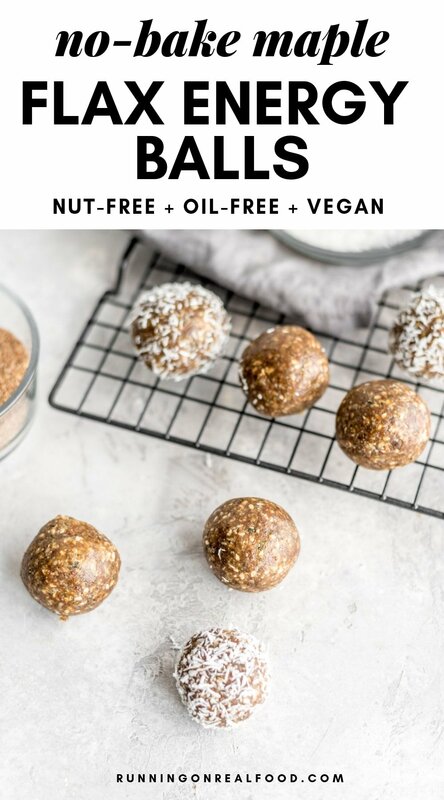 These maple flax energy balls are made with ground flaxseed, hemp seeds, sesame seeds, coconut, pure maple syrup, sunflower seed butter for a healthy, vegan snack that’s nut-free, oil-free and full of nutrition. 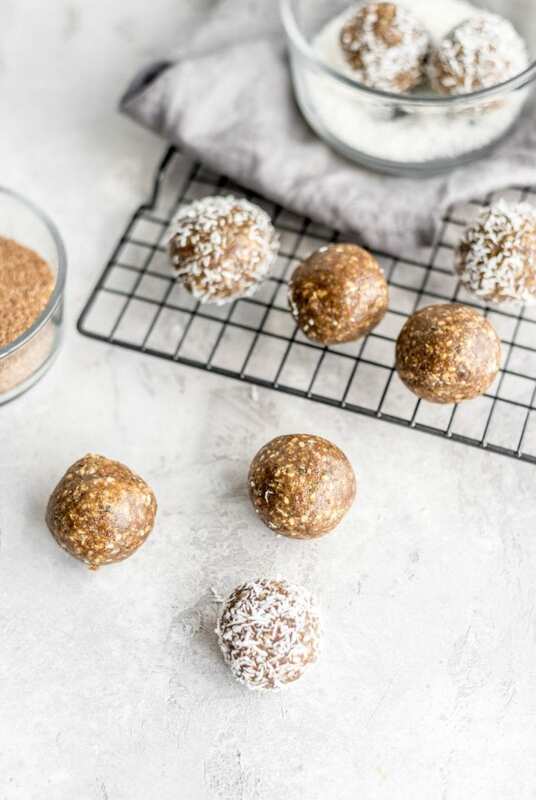 These no-bake balls call for just a handful of healthy ingredients such as ground flax, sesame seeds and hemp seeds. 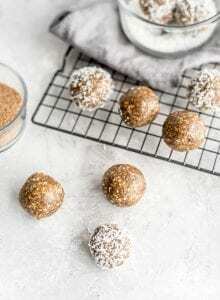 They’re refined sugar-free, packed with essential fatty acids and high in iron and vitamin E.
These flaxseed energy balls come together in just a few minutes and feature superfoods like hemp seeds, coconut and sesame. 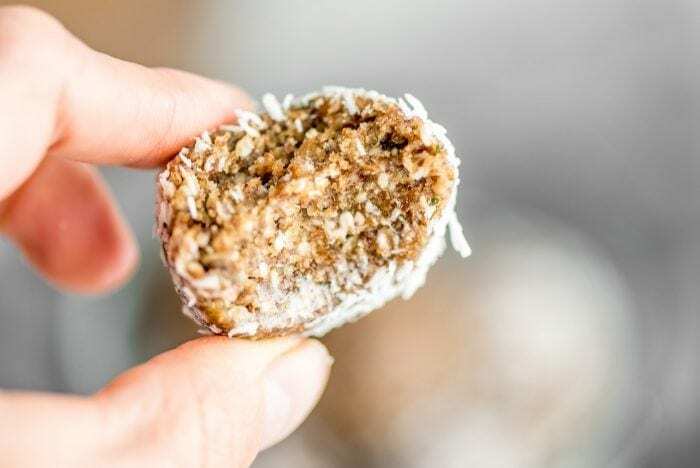 They’re no-bake, vegan, gluten-free and oil-free and can be customized with your favorite nut or seed butter. 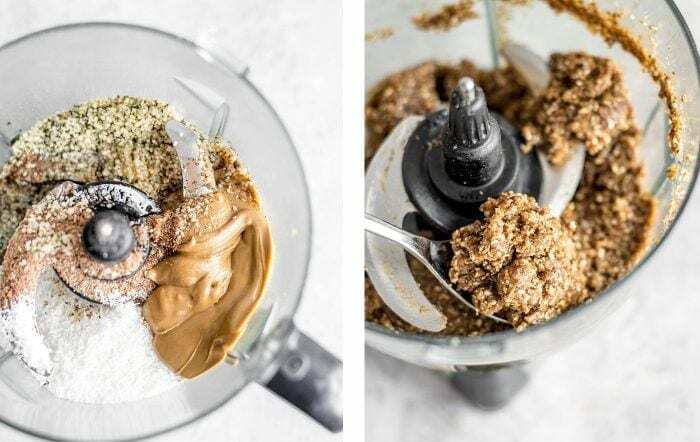 Add all the ingredients to a food processor and mix until it forms a thick dough. Roll the dough into 12 balls. Roll the balls in shredded coconut, if desired. Store in the fridge or freezer in a sealed container. I like them best stored in the freezer. They don’t freeze solid so you can pop one out and enjoy right away. You always have the best little bite recipes! I glad I’m not the only one! I’m limited for space in my apartment, I can only imagine a dorm, haha! Loving the recipe – and I totally need to look for that fine coconut! It’s so pretty!!! I’ve not seen it before – but I want some! Lemme just say that your week of workouts makes me tired just looking at it! I’m about to head out for a quick run, but I’m already feeling like I need to do more! Thanks for the inspiration!!!! So good to see you on my feed! These look awesome – and omg how does time fly by! 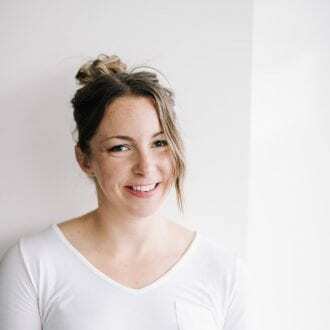 I love that you are lifting so much – you go girl. Just goes to prove that vegans do in fact get enough protein 🙂 Have a great day! So sorry that the photography isn’t working for you! I wish I had more insights about photography with artificial light. These snack balls are motivating me to make some ASAP though! Super excited for your trip to Thailand! I stayed at one of the islands for a week, and it was so much fun. So I just cracked into a fresh bag of my North coast Naturals hemp seeds and I am on a hemp seed craze right now. I am TOTALLY making these! How many balls are one serving? For the whole recipe or per serving? 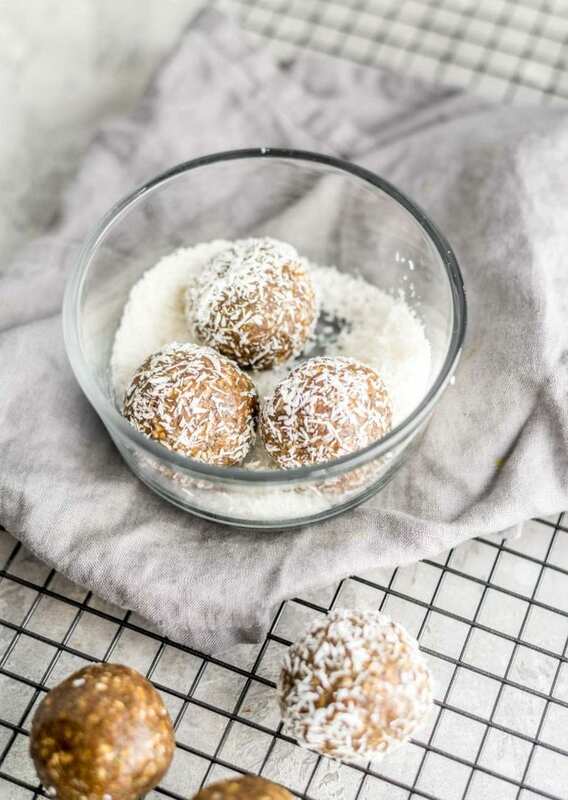 A single serving is one ball. This looks divine. I love the use of coconut for added texture. Can’t wait to try this!